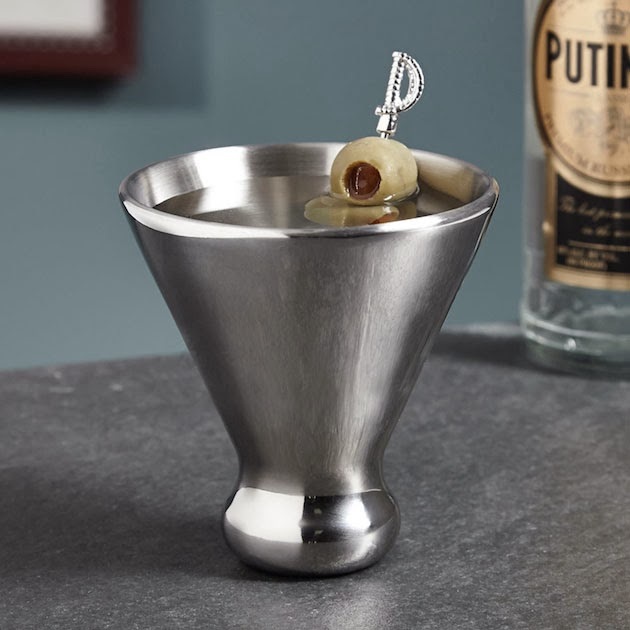 Love a martini? Love a modern/industrial esthetic? Well… than this is YOUR heaven….